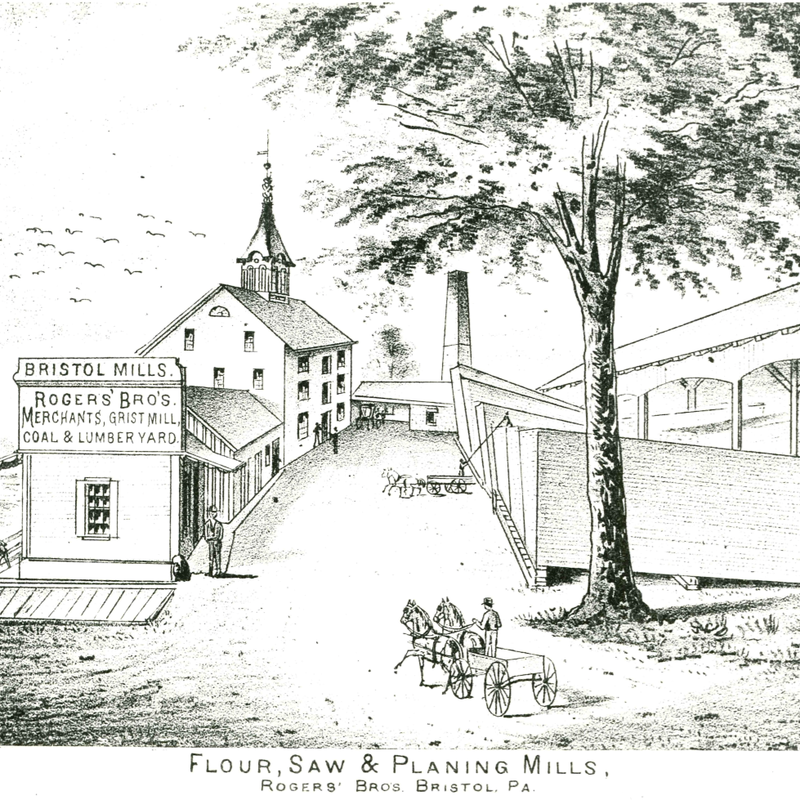 It was in the area of the present-day town wharf that Samuel Clift, the founder of Bristol, arrived in 1681 by boat from Burlington, New Jersey. A ferry service operated between the two river towns for about 250 years until the opening of the Burlington-Bristol Bridge in 1931. 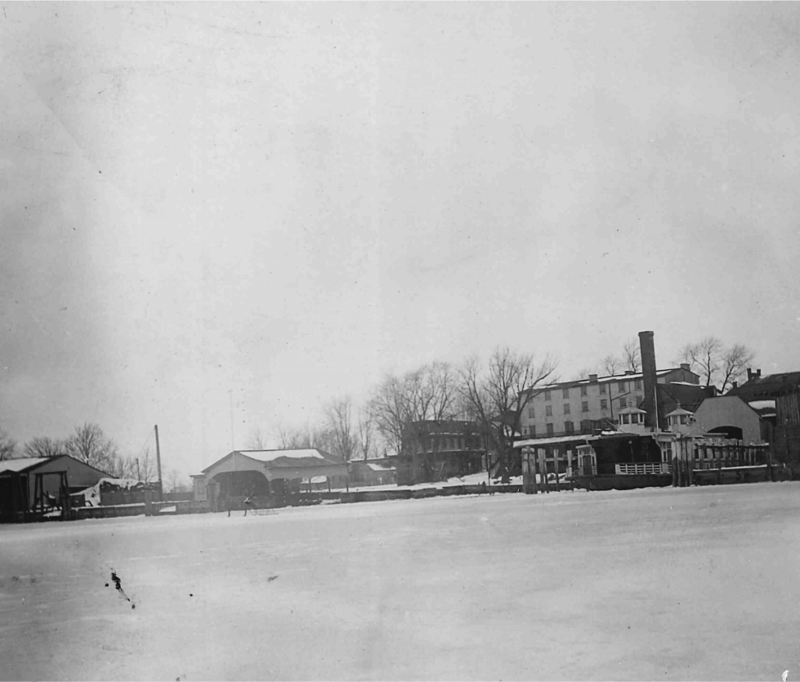 Before the bridge’s construction, the town wharf was a major stop for ships and steamboats that connected Trenton and Philadelphia. 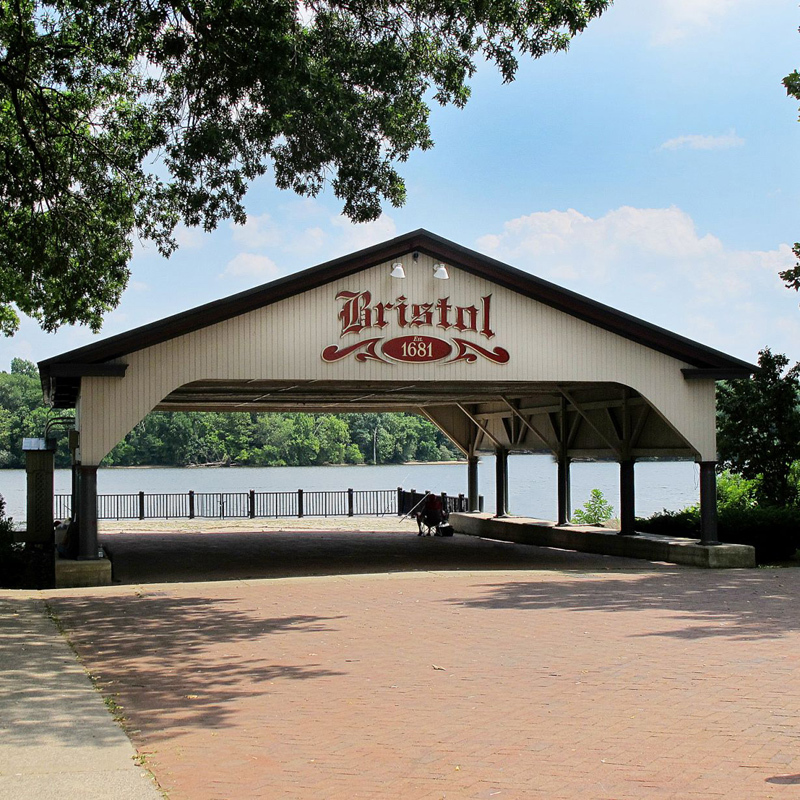 In the 20th century, this area became a park for the enjoyment of Bristolians and visitors alike. The gazebo was erected by the Bristol Lions Club, and free concerts are offered here on Sundays in the summer. The town also hosts a multitude of family-friendly events in the park throughout the year–from cultural events that celebrate the town’s ethnic diversity to some of the finest community festivals and events in the region.